We have a team of professionals who keep their vigil eyes on the entire lot that is stored in the warehouse. This unit keeps the lot free from the factors like duct, rain, sunlight, etc. As a promising name, we bring forth a quality-centralized range of products that are designed and produced using the high quality raw material. We check the material on several counts prior to procurement. 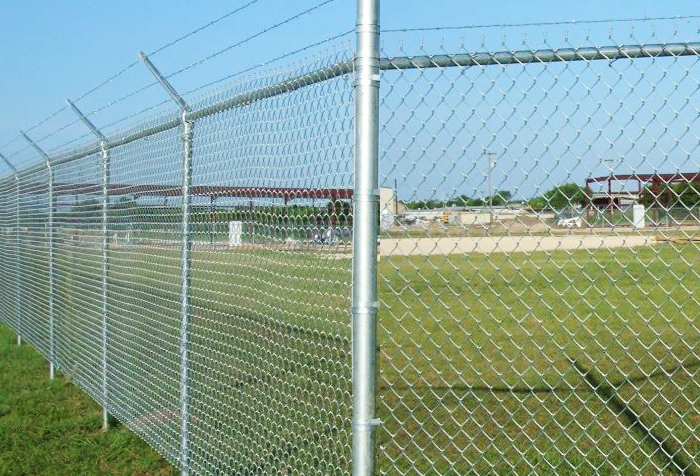 Our high-strength and anti-corrosive chain link fencing mesh are available in various wire thicknesses ranging from 2mm to 12mm.